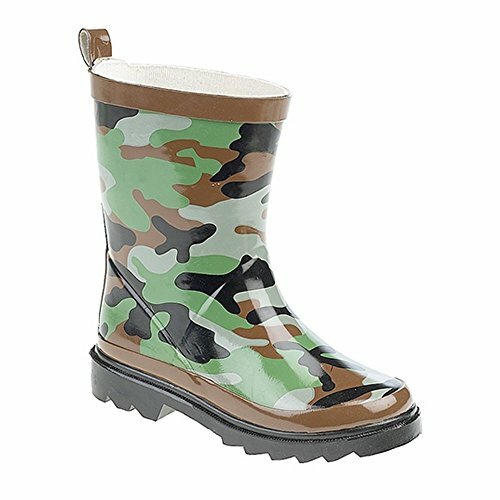 Camouflage print kids rain boots. Textile lining. Avg.6.3in leg. Water resistant. Rubber sole. Rubber upper. Upper: Other, lining: Textile, sole: Other. Camouflage print kids rain boots. If you have any questions about this product by Stormwell, contact us by completing and submitting the form below. If you are looking for a specif part number, please include it with your message.